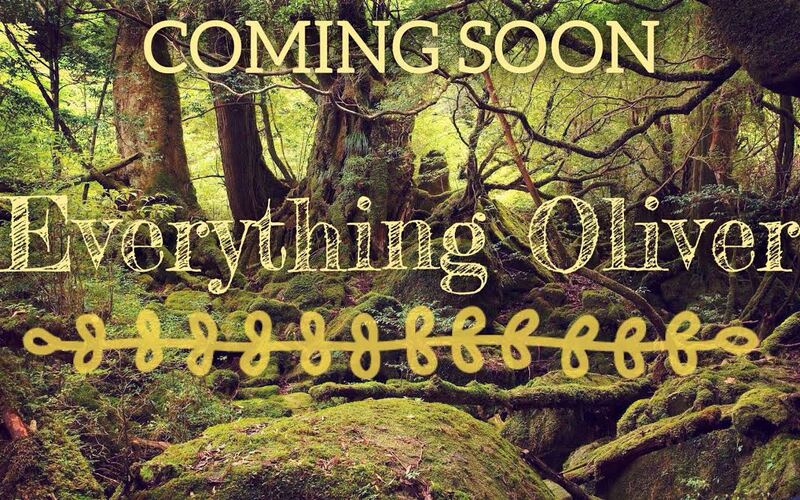 Coming Soon: Everything Oliver—WHAT THE DICKENS?! Dickens serialised Oliver, and so, too, will I. I am working on a project, in which I will serialise Dickens’s novels, starting with Oliver Twist. The nature of literary analysis means that, sometimes, things can get a bit long. No one really wants to read a blog that has an never-ending scroll. So, to keep this neat, simple, tidy, and approachable (for me and you), I will produce thematic posts that contain a particular reading of the text, chapter, or notion. This way, each post will be new, exciting, short, and approachable. Although, one will not have to wait for the ship to arrive with the newest chapters of Dickens’s serialisation, let us always anticipate new things with such eagerness. I look forward to regularly updating and posting new ideas. If you want to participate, please do. Write a blog post in response! Just comment below any post to which you want to respond, and I will link to your blog in my future post (please link mine in your post, too). Let’s build a reading community, and let’s change our reading habits. Thus, we change the world.